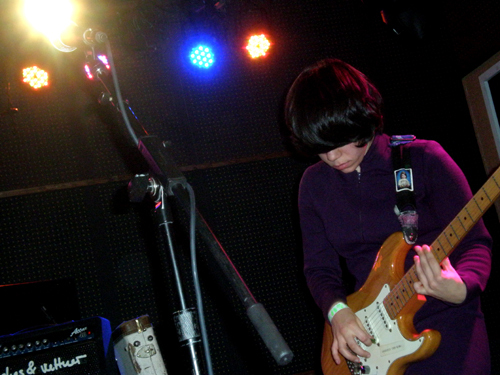 MP3: Screaming Females - "Arm Over Arm"
Screaming Females have been on the road for the better part of 2010 touring with Ted Leo and headlining their own shows as well. The next batch of tour dates from the guitar shredding act continue suit with some scheduled with Mr. Leo and his Pharmacists and some have them headlining. The full list of dates is after the jump.